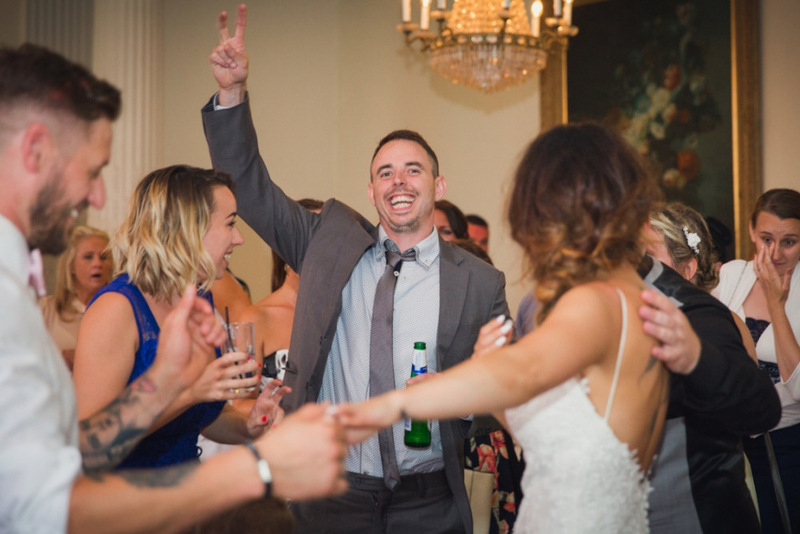 Welcome to the website of Brett Butler – Hotsteppaz Wedding DJ, Sussex. 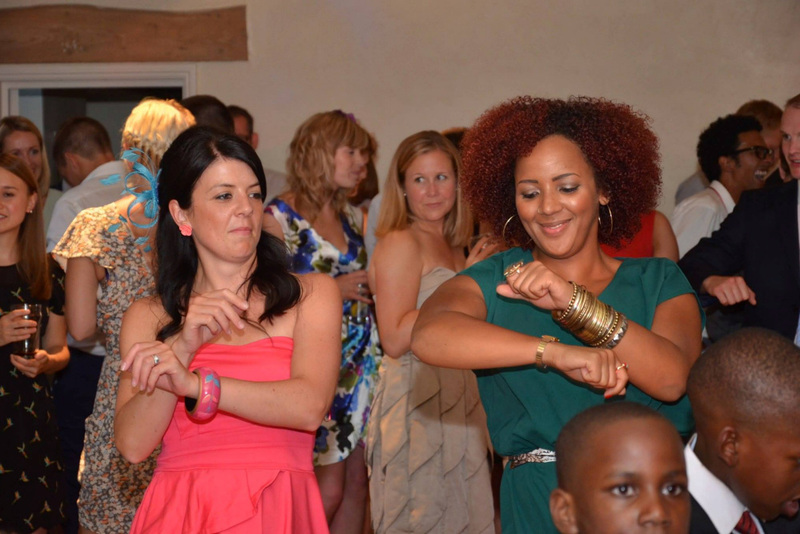 A Modern, Stylish and Professional DJ service for Sussex, Surrey, and Kent. 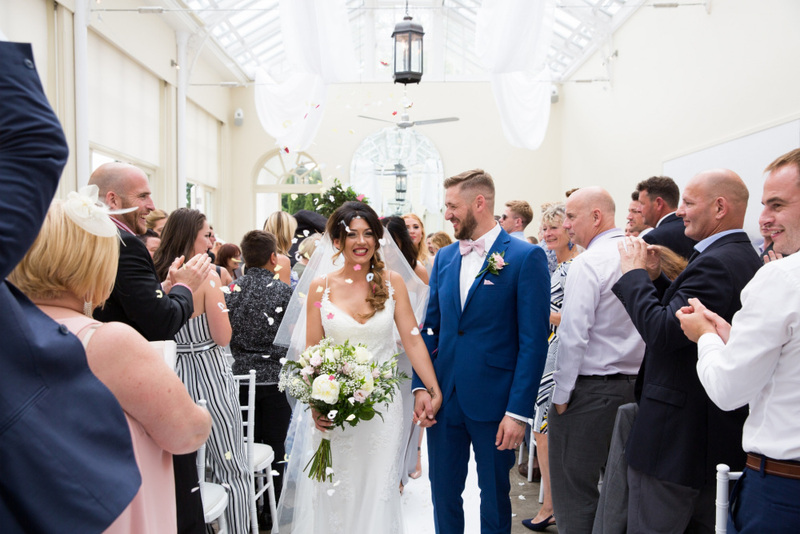 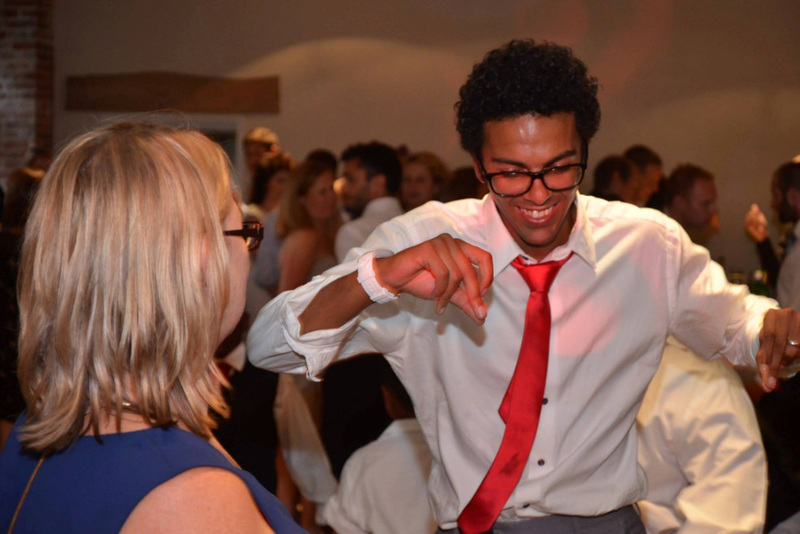 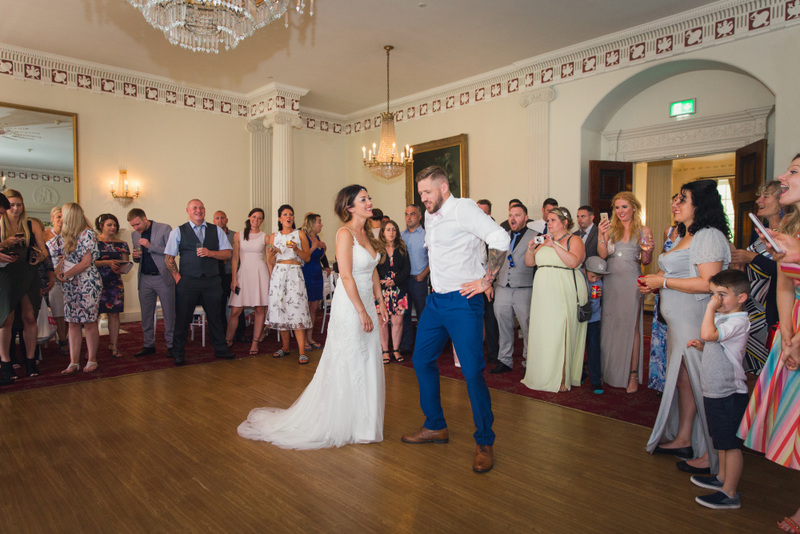 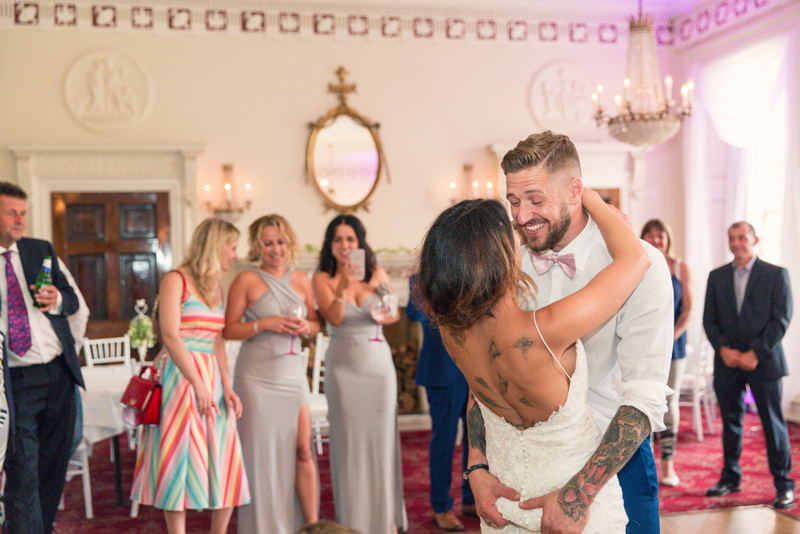 Hi, my name is Brett Butler and I am a full-time specialist Wedding DJ based in Brighton, thank you for taking the time to visit my website. 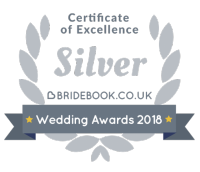 If you choose to book my services for your event I will always provide you with a full disco with lighting, a high quality P.A system, an elegant starlight DJ booth, and myself as your DJ for the whole day or evenings entertainment. 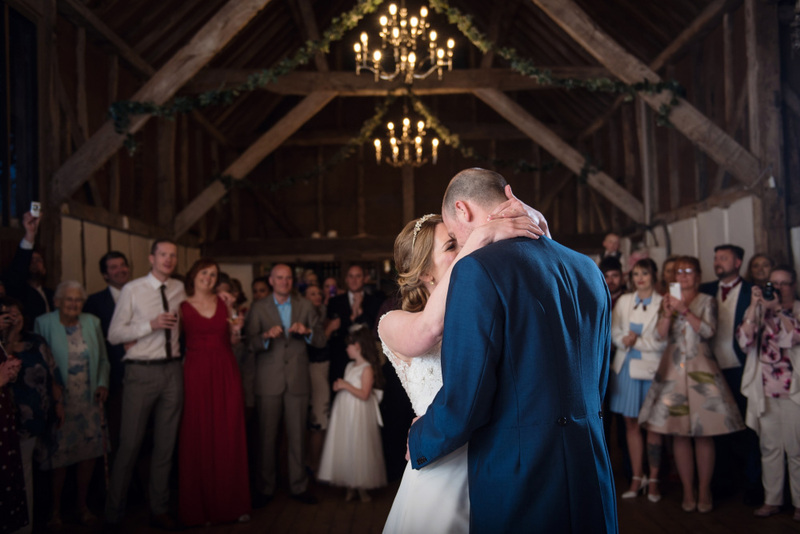 There are no hidden costs whatsoever, and your booking will be signed in a legally binding agreement.